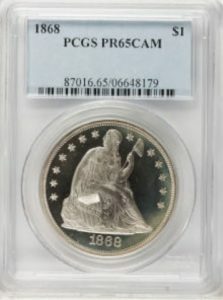 PCGS market update june 27, 2017 pcgs coin market is getting weaker…. NGC coins are also getting weaker…. we have strong sell recomendation on many areas . please call us to evaluate your holding. demand is weak , years of overgraded coins and those coins continued surfacing is a big problem.. don’t be holding the wrong coins… To learn more visit Markham Numismatics the most trusted and reliable coin dealer for all your pcgs coins, NGC coins 1-800-953-3027.